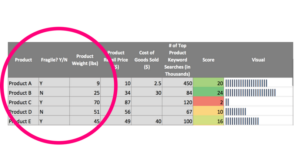 Amazon FBA Inventory Spreadsheet: Why and How to Use it? FREE Amazon FBA Inventory Spreadsheet to help you decide which items to send to FBA! 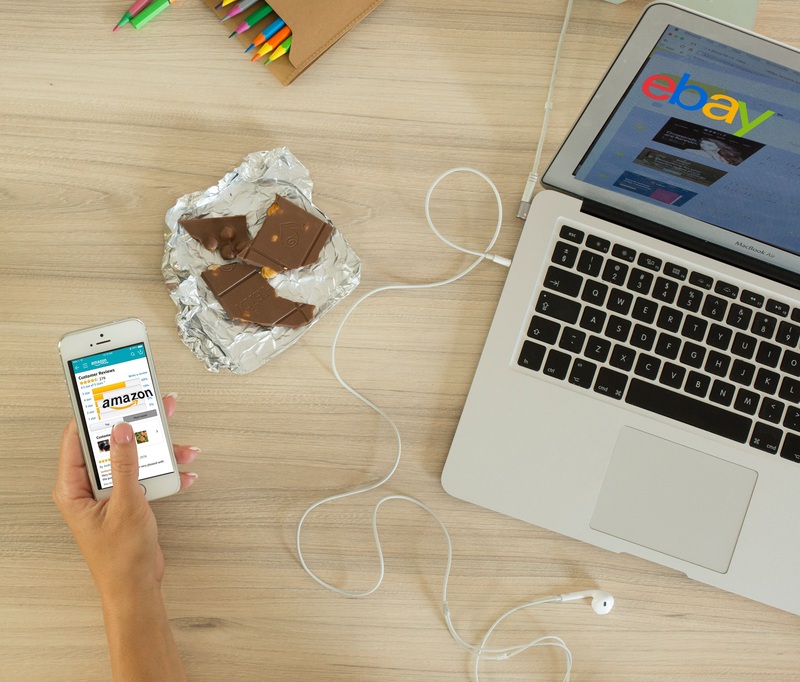 So, you are interested in implementing the magnificent FBA into your e-commerce business, but you’re not sure which of your products would be a good fit? Look no further! In this article you will find a tool developed by our ShippyPro team: a FREE excel template to help you decide which items to send to FBA! 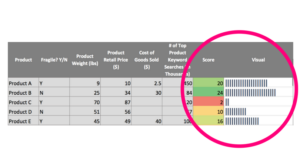 The Amazon FBA Inventory Spreadsheet allows you to easily import information about your products, and analyzes them according to a handful of suggested requirements that are proven to be successful. 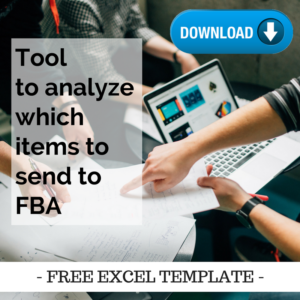 With this excel template you will be able to sit back and enjoy the show as it examines each of your items and chooses the best (and the worst) choices to send to FBA. 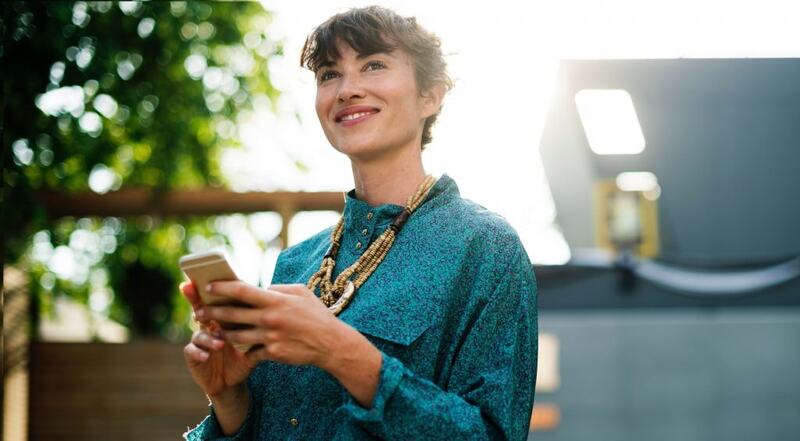 With this single tool, you will save countless hours searching the internet for product requirements, manually analyzing every piece of your inventory, and most importantly, you will save a TON of money that would otherwise be lost on inventory that didn’t sell. 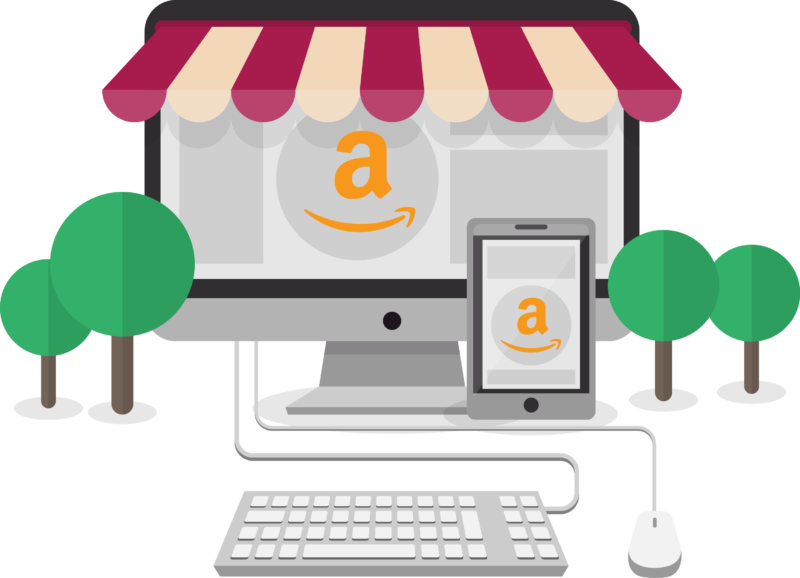 The Amazon FBA Inventory Spreadsheet allows you to effortlessly import information about the products that you are considering sending to FBA. It is very simple to use, and once you have downloaded it for free, all you have to do is open the template and upload a CSV file, or input the required information about your possible FBA products. 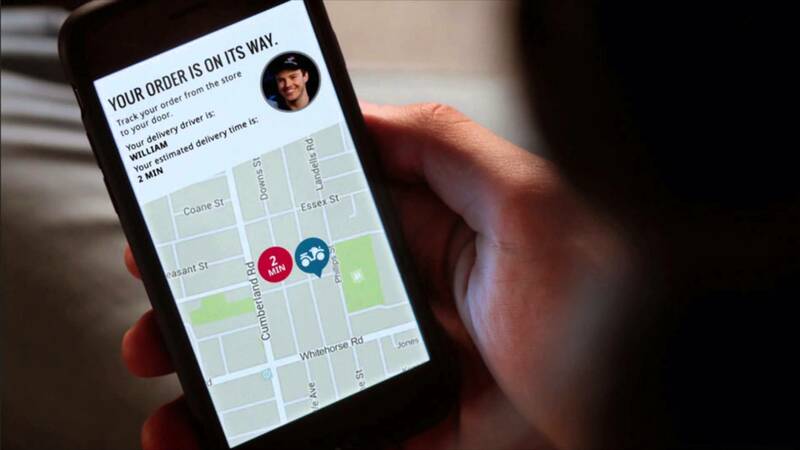 After all of the information is put in and secure, a score (on the right) will be generated based on the products’ information. The higher the score, the more likely it would be successful through FBA, and the more you should consider sending it. There is also a visual graph, which allows you to effortlessly see which items have the higher scores. Along with the visual graph, the scores are also highlighted with a heat scale. As per usual, red is bad and green is good, so the greener the score, the better the product is for FBA! 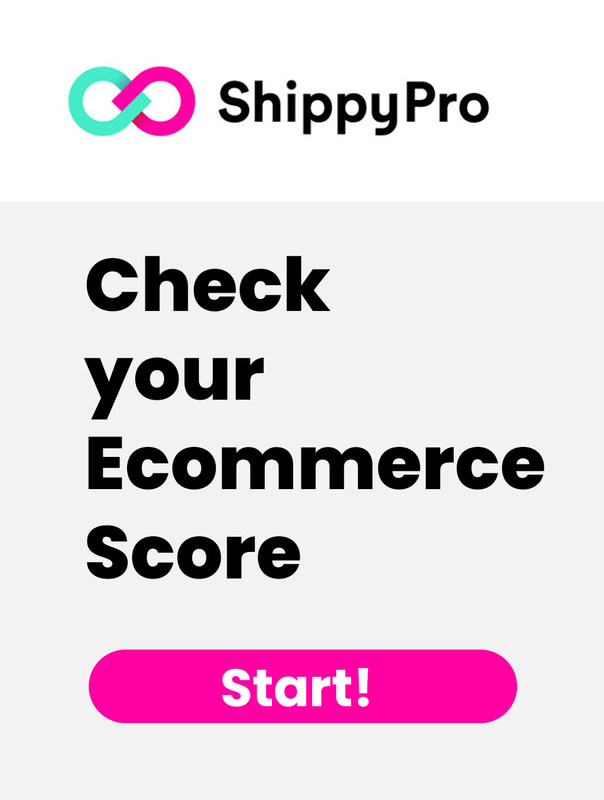 Here at ShippyPro, we made this tool to simplify your work life and to make it easier for you to ultimately satisfy your customers, which is the key to any successful business. Download the FREE template now to get started with FBA, and sit back and watch the sales roll in! Previous article 10 Hacks to Writing the BEST E-commerce Email Subject Lines! Shipment confirmation email hot&easy? Automate it!